ePaper of the English spielbox 5-2015 without add-on. ePaper of the English spielbox 6-2015 without add-on. 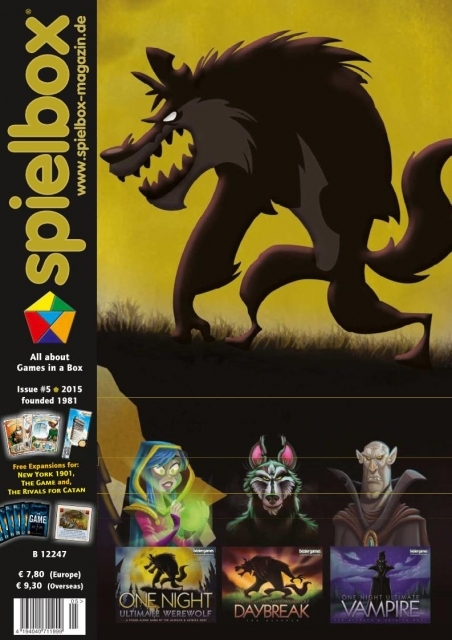 ePaper of the English spielbox 6-2013 without add-on. sold out! The issue is also available as an ePaper.